The British Cycling Mountain Bike Leadership Level 3 assessment consists of a formal two-day practical assessment and a written assignment. 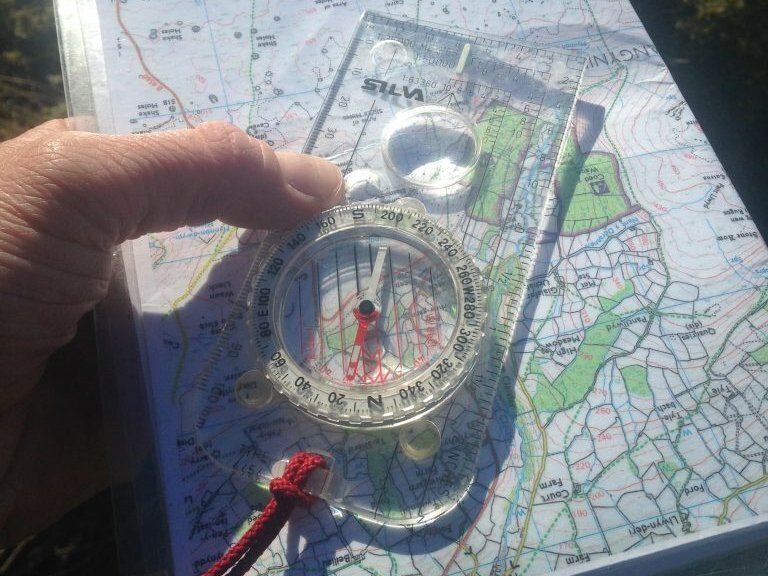 At WyeMTB, we conduct our Level 3 leadership assessment in the heart of the Brecon Beacons. Upon completing your level 3 training, learners can book their assessment dates for the Level 3 Mountain Bike Leadership Award consists of a formal two-day practical assessment and a written assignment. The practical assessment is held over two days, with the first day primarily assessing the learner’s competence in trailside repairs, navigation strategies and techniques required in technical terrain, as well as a peer-led ride through technical terrain. The second day enables the aspiring Level 3 learner to lead a group of participants around a technical route, demonstrating all the required competencies of the Level 3 Mountain Bike Leadership Award. Each learner will lead a section of the assessment route for approximately 1 hour. You will be expected to deliver a flowing journey, demonstrating excellent navigation skills, and be able to locate your position on a map at all times. The written assignment is an open book home study task and comprises of a range of short answer questions. This task is based on the information included in the Level 3 Mountain Bike Leadership Handbook and other resources provided on the course. You will receive your Level 3 Handbook on arrival at your training course. The written assignment will be sent to you by your assessment tutor after you have booked your place on an assessment.